If you know me you probably know that I am obsessed with health and nutrition. I know that not every person out there cares as much as I do about nutrition, but I believe that everyone should know what they are eating and why! These three documentaries are eye opening as to how our bodies turn food into fuel and how you can cure so many of the common ailments with the way that you eat! 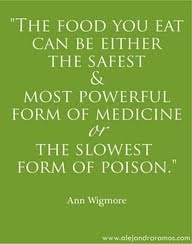 If you have anyone in your family who has had cancer or heart disease you should watch Forks Over Knives. The facts and research in this movie is astounding. 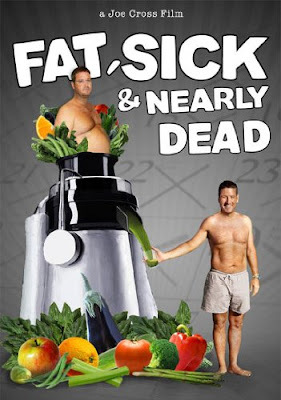 Forks Over Knives is based on The China Study and I really want to read that book soon! 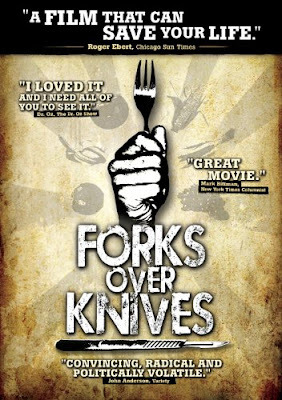 Forks Over Knives promotes a whole foods plant based diet, while we are not vegan this movie has really resolved us to cut down on the animal products that are in our diet. I will be honest, Food Inc. is really hard to watch. The cruelty shown to animals in factory farms is revolting. 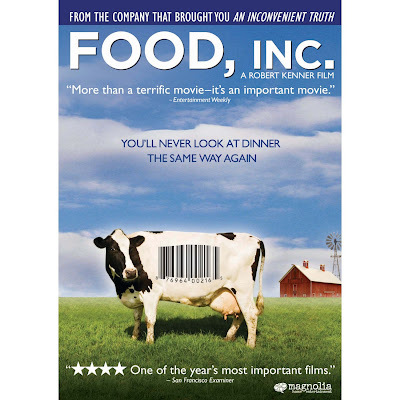 This documentary is extremely eye opening to how political the food industry is. If you don't currently strive to eat mainly organic foods this movie will open your eyes as to why local and organic food is important. I hope that you take the time to watch these movies! Let me know what you think of them when you do! So glad you posted this cause with everything going on I totally forgot about these movies!! I will be looking them up once I get back to San Diego!